Chatting with new people is always a mission, but dating is an even bigger one, especially if you are looking for someone with specific beliefs. When searching through online dating sites, finding specific niche dating ones can be a pretty tedious task. With a pretty hectic work life, who has time to filter through the excessive amount of sites out there? 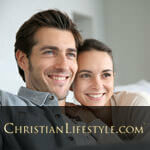 With Black Christian Date, the search for a site that caters to everyone’s needs has come to an end. This is a niche specific site that caters to Black Christians and is completely member focused and driven, as you will find out in this Black Christian Date review. It is obvious from the moment that you enter this site that there are quite a few members as you will see some of them featured on the home page. Even though this site does not have hundreds of thousands of members like other generic sites out there, but there is a variety of people here who are searching for the same thing as you; someone to chat with or even connect with. 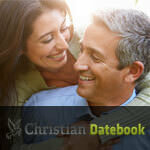 Black Christian Date is a niche specific site that caters to those members with the same beliefs. Since new people join on a daily basis, you can take comfort in knowing that you will find someone in this ever growing community of Black Christians to spend your time with. This site has a clean white background with an easy to navigate layout, it is far from being fancy but is practical and gets the job done. It also features an easy-to-navigate array of menu tabs that are mostly focused on connecting members with one another. It is simple to use and with the quick search function on the right-hand side of the page makes it easier to search for members from all over or close by. With people joining the site to specifically chat with and meet Black Christians, they want to see member profiles and that is exactly what they receive that is spread across the site. From the home page and the Who is Online? Menus to the search menus, member images are everywhere. All of those pics made our Black Christian Date review process extremely enjoyable. It is clear that Black Christian Date is member-focused and member-driven, which is good news for men and women who are looking to chat with local Black Christians. The chat function provides many options from private conversations to group discussions on a wide array of topics. This site might not be fancy but that doesn’t mean it doesn’t have anything to offer. Truthfully, you don’t need all that glam just to chat with or meet people. And you have plenty of opportunities to do that here. With the search and browse functions, it is easy to peruse through and view profiles and pictures of your fellow members. Browsing through the site is pretty simple, with being able to customize through the search criteria which varies according to the type of membership that the user holds. With a basic membership, you will receive a limited amount of emails, quick messages, and flirts, but upgrading to a premium plus membership, many more features are available. For $27.99 per month or $39.99 per a 3-month subscription, you will gain access to unlimited emails and flirts, private messaging, custom filters, advanced search criteria such as education, background, eye color, employment status and other determining factors. Another great feature is the chat that can be enjoyed by all members, though the basic membership only allows you one-time view per visit of the webcam chat and unlimited views with the premium. You are able to discuss anything from your religious views and beliefs to last night’s hockey game. The people you will meet here all hail from different backgrounds but have one thing in common and that is being a Black Christian. All the members of this website are here to chat with, connect, and meet and date other singles in hopes to find their perfect match. If meeting Black Christians to chat with or date is your objective, you will be in great company here. With its large community of Black Christian members, there are plenty of people to connect with online and really, when you get to the bottom of it, it’s the most important thing when taking part in black Christian dating. 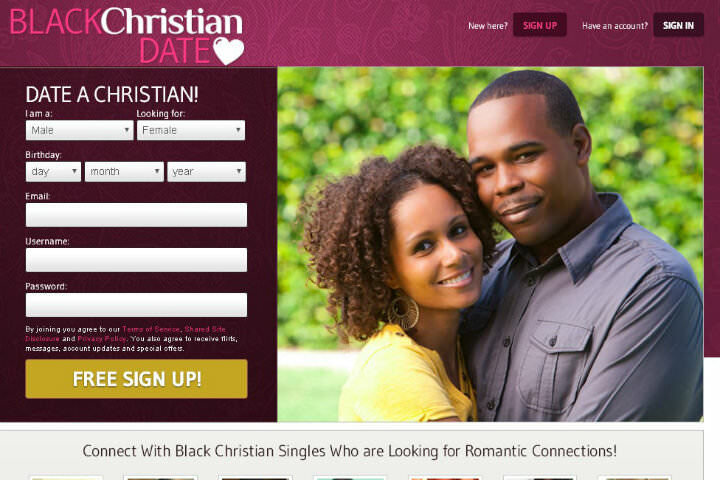 A friend of mine recommended this website to me if I wanted to meet some nice black christian girls. I like the girls on there, they are nice and friendly, the ones that responded to my emails. I send like 10 emails and flirts every day, sometimes they respond, sometimes they don’t. I met a cool girl from my town, we’re gonna go get an icecream later this month. Black Christian Date was my son’s idea, he thought I could use some company. I’ve been a widow for ten years now and I ain’t looking for a new husband, not at my age, but it sure would be nice to have some new friends. My faith is important to me and that’s what I like about this site, that everyone is devoted to our Lord Jesus Christ. I also like that the folks on here are decent and polite, none of that rude behavior you hear on the street nowadays. So far I like Clack Christian Date very well. The website is nice and I can use it easily. Before, I used some other dating websites that were too complicated for me (I don’t know much about computers!) but this one is nice.